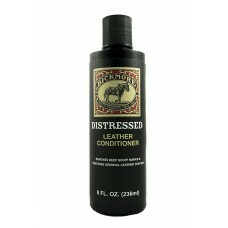 More after using Bickmore Distressed Leather Conditioner. needed. Do not use on suede, roughout or napped leathers. Pharmaceuticals --- Please Select --- 8oz.